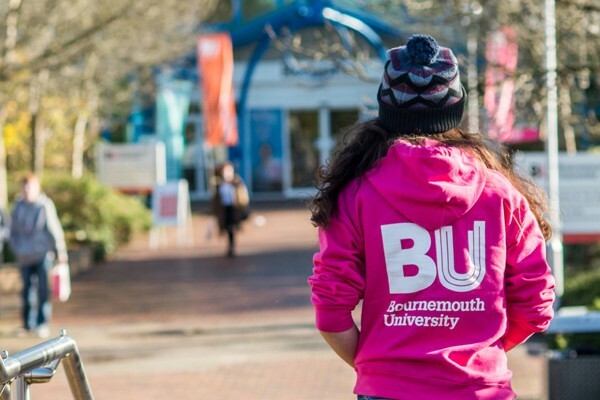 Bournemouth University Careers & Employability Service Blog | Get the latest employability info here! 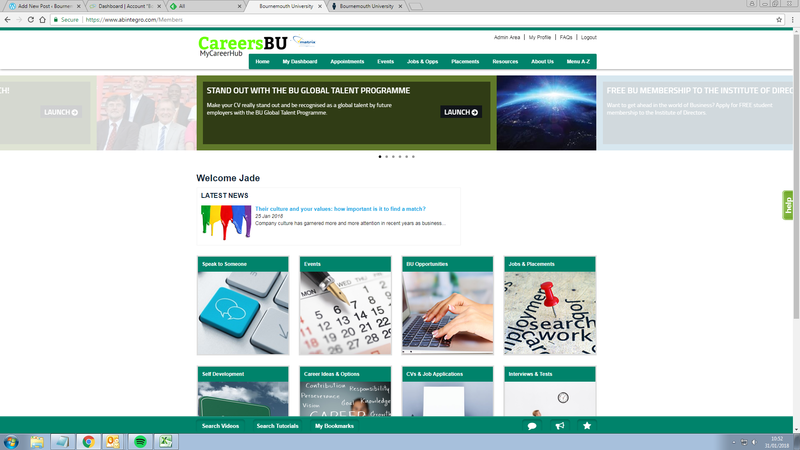 The ‘Careers & Employability Blog‘ is no longer going to be updated with content, so if you are a BU Student, Graduate or staff member, please visit MyCareerHub in future. You will help provide a lively, friendly and supportive community encouraging sustainable behaviours in the student halls/Uni-Let houses through running sustainability focused activities and events within the BU calendar. Creating a friendly and positive atmosphere, the Green Champion Resident Assistants will encourage fellow students to reduce their energy consumption in the halls of residence and assist the accommodation management team with the implementation of their sustainability plans. 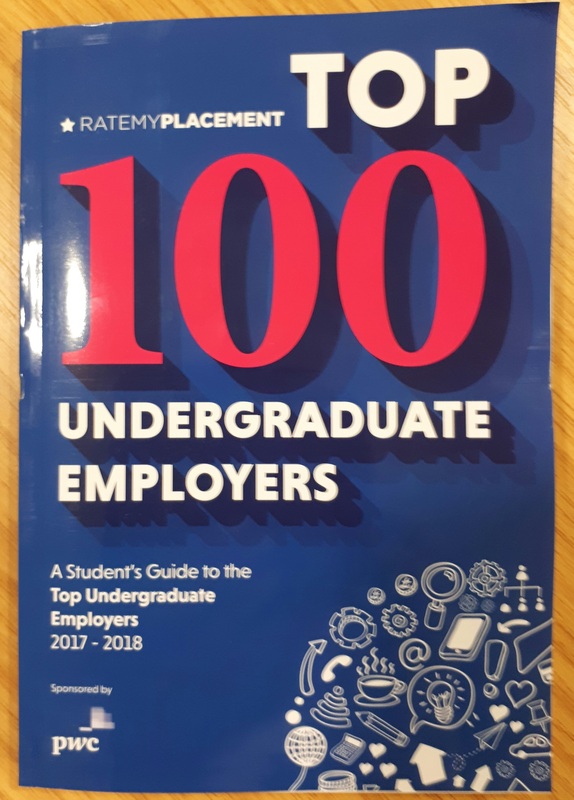 Available from the Careers Centre (outside the library) plus many more! 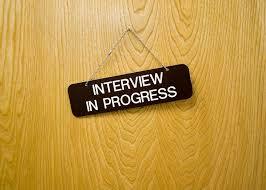 As an IT recruitment agency, we work with recent graduates everyday. For many students, getting that first foot on the career ladder after finishing university is a daunting prospect. While some nerves are unavoidable, fortunately there are things to can do to give yourself a headstart in today’s competitive job market. Below we have outlined some advice on what to do before beginning your search for your first role in the tech industry. You’ve probably heard this one a few time before. 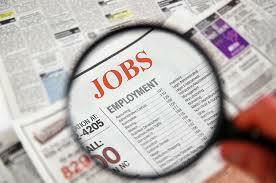 Employers look fondly upon students who are engaged in technical projects outside university. After all, it’s a clear indication of a genuine passion for technology. In a market saturated by graduates, having that extra something on your CV will inevitably make you stand out from the crowd. 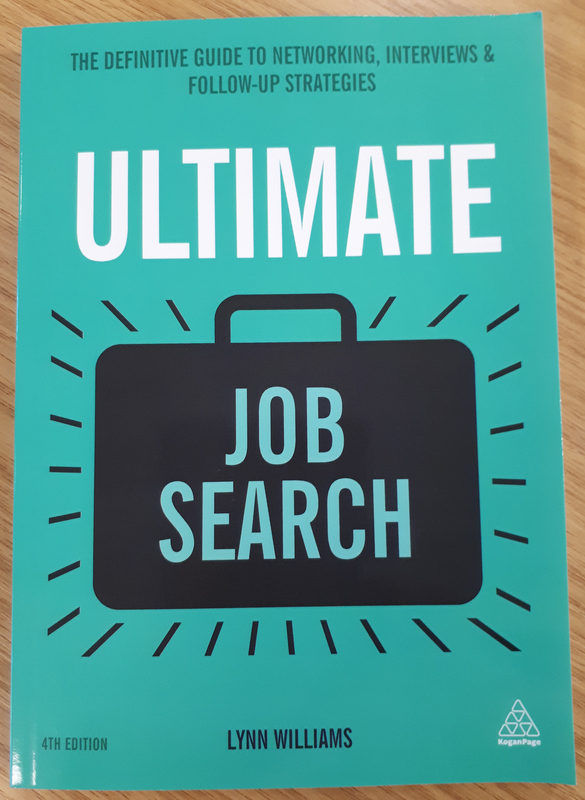 For example, being able to list coding projects you have worked on, hack-a-thons you have entered, or internships you have undertaken are all major advantages when it comes to applying for jobs. . Some may be rolling their eyes at the mention of ‘soft skills’. But in tech many employers put a premium on them. A CV that reads like a long list of programming languages is unlikely to engage a recruiter or hiring manager. This is not to say that technical skills aren’t important. Obviously, if the development job you are applying for requires a lot of Java-based coding, then you’d better know your Java. However, much of what separates average graduates from those that are truly outstanding is not their technical expertise – it’s their ability to work well with others. Tech companies now put skills such as communication, teamwork, and leadership on an equal footing with the amount of code you can write in a day. The tech sector spans across all industries and includes a wide diversity of roles – from Big Data Analysts to Security Architects. As well as deciding on which roles and industries are a good fit for your skill set, you should give some thought to what sized company you would like for. The experience of working at company with more than 10,000 employees is very different to working for one with 50. Do you want the structure and support of a large corporate company? Or the freedom and responsibility of a tech startup? Feedback Fortnight is 5th ~ 16th March 2018! 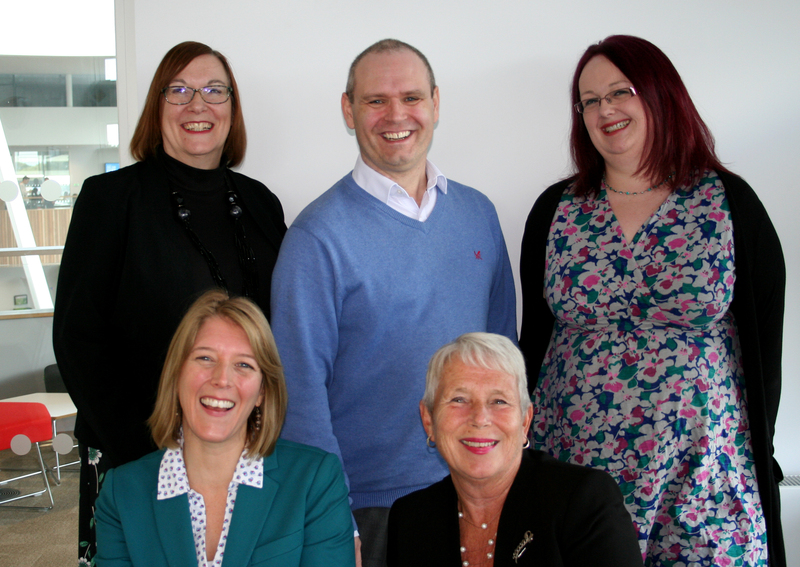 Help us improve our Careers Service for you. Are you looking for a job on campus? Why not apply to be a Student Ambassador in AskBU Services or Library and Learning Support. 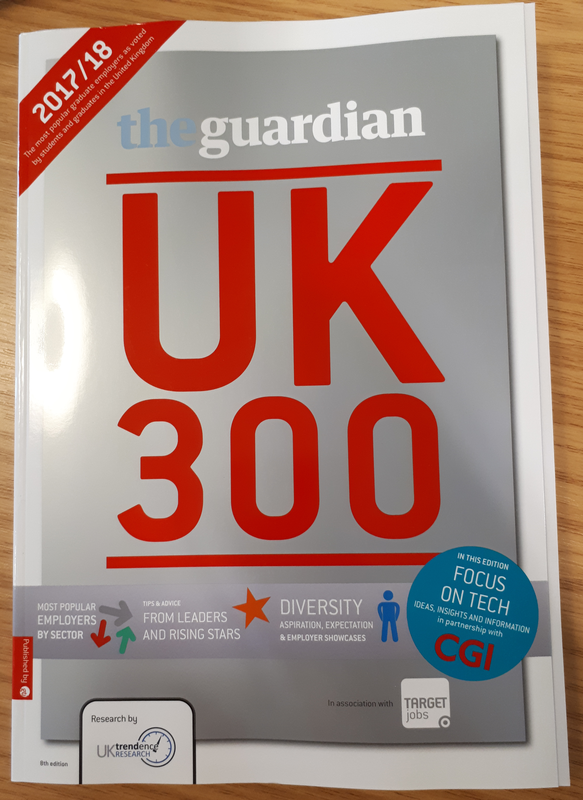 And all 300 employers briefly described. 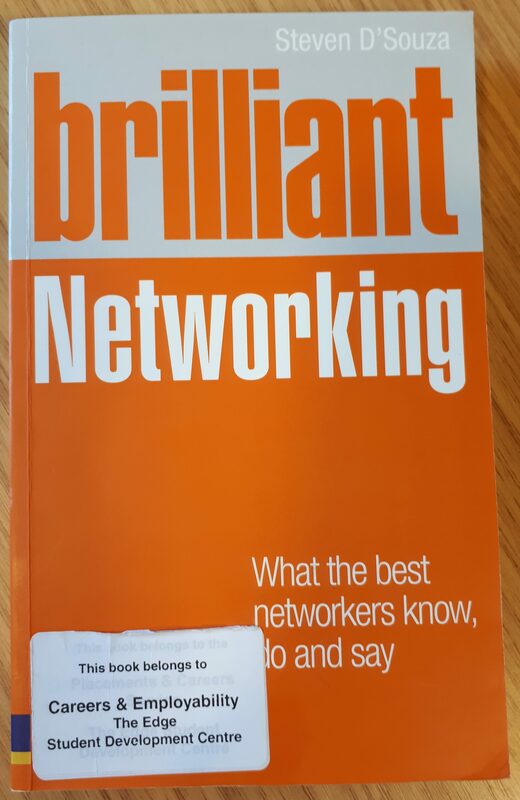 Collect your copy from The Careers Centre (outside the library) while stocks last. Don’t forget your cover letter is the first chance to positively impress an employer so may sure you make a good first impression. 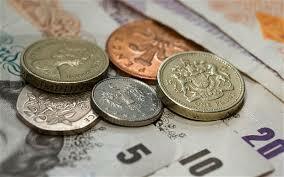 Why not try out this online resource and create a letter easily with examples and great tips.